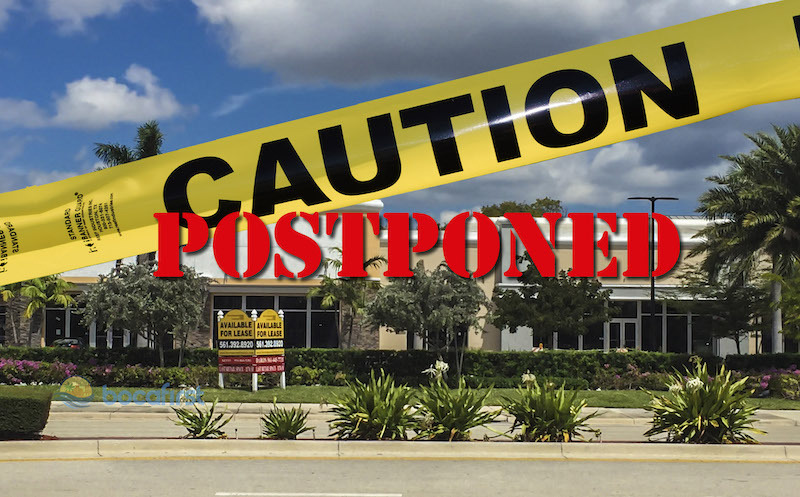 UPDATE MARCH 26 2019: After discussion, the city council decided to delay this issue until April 23. Read more about what happened in our Splainer article here. Boca Raton’s limits on commercial signs are one of several things that make Boca visually appealing. If you drive or walk from Boca to the north or south, you will sense the change. Boca Raton’s codes and ordinances, that were approved over 50 years ago protect it from eroding its values. Changing them bit by bit for individual projects results in a tangled mess of codes and ordinances. Car dealerships are one of those things that differentiate Boca from its neighbors. Dealerships can and do exist in certain business and commercial districts in Boca. However, codes and ordinances keep their operations out of public view. 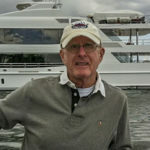 It is our city officials job to protect Boca’s image by controlling the outdoor activities of car dealerships. That may change soon. An ordinance to relax the requirements for ALL car dealerships city-wide is scheduled for a vote by the City Council at their regular meeting on March 26, 2019 (find out what happened). It will affect all dealerships. 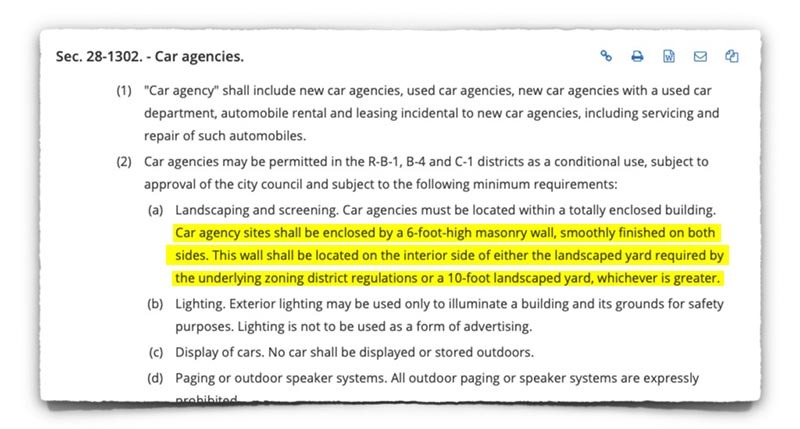 The particular requirement being removed is for a 6-foot wall surrounding the car dealership. Section 28-1302 in the City’s Code currently specifies the following regarding wall requirements. Boca Raton Municipal Code Section 28-1302: Car agencies must be located within a totally enclosed building. Car agency sites shall be enclosed by a 6-foot-high masonry wall, smoothly finished on both sides. This wall shall be located on the interior side of either the landscaped yard required by the underlying zoning district regulations or a 10-foot landscaped yard, whichever is greater. The proposed change might make sense as a variance for a specific project but Ordinance No. 5481 will change the code city-wide. Lighting: Exterior lighting may be used only to illuminate a building and its grounds for safety purposes. Lighting is not to be used as a form of advertising. Display of cars: No car shall be displayed or stored outdoors. Paging or outdoor speaker systems: All outdoor paging or speaker systems are expressly prohibited. Minimum floor space: Car agencies must provide a minimum floor area of 4,000 square feet. Service facilities: Service facilities and other phases of car agencies, except offices, sale, storage and display of cars and customer parking must be located within an enclosed building no closer than 70 feet from the front property line. Advertising and signs: No advertising devices, symbols or signs shall be utilized within the property other than approved ground signs or those signs permitted on the walls of buildings. A proposed project is a car dealership at 331-351 Yamato Road (formerly the Sound Advice store) is currently under review to become a car dealership and benefit from removal of the 6 foot wall requirement. 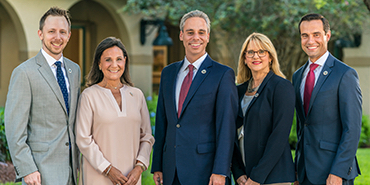 If Ordinance 5481 is approved, a protection that’s made Boca special for its current and future residents will be removed. Enforcing “no car shall be displayed or stored outdoors” could result in increased on-going Code Enforcement actions to resolve violations. Keeping the existing 6-foot surrounding wall regulation will help keep Boca the unique place it has always been and should also reduce Code Enforcement involvement.